Kissimmee Vacation Rentals turns out to be one of the finest Florida Vacation Rentals with its stunning designs, features and furnishings. 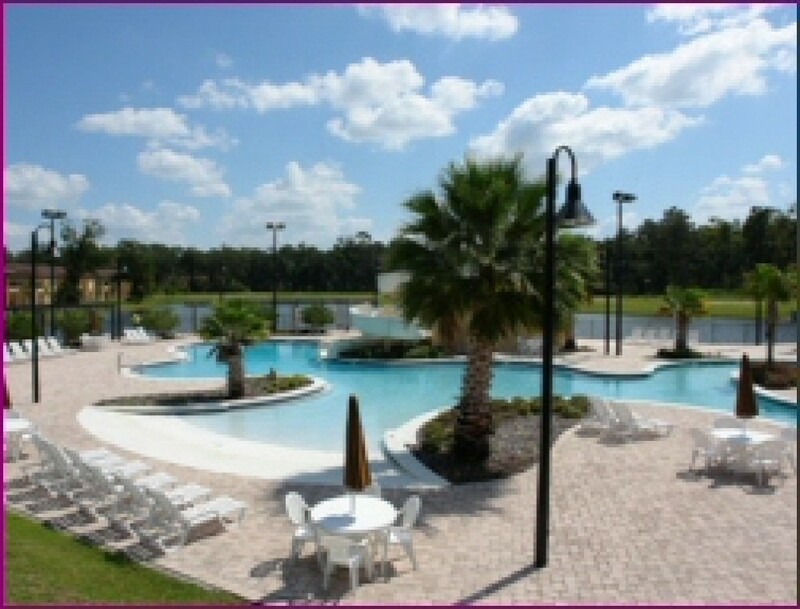 Blended with 4 bedrooms and 3 bathrooms, our Kissimmee Vacation Rentals invite a total of 10 guests to have a great time with us and enjoy numerous attractions of Kissimmee. Apart from that you will have an amazing kitchen with all modern appliances such as blender, coffee maker, refrigerator, stove and dishwasher. You can use your culinary talent and make mouthwatering dishes to surprise your dear ones. Stroll down to the lazy river nearby the villa or go on swimming in the stunning private pool and take your beloved wife to the nearest world famous dining. At night, make yourself comfortable on the King Sized Bed and watch your favorite movies on HD television. All the TVs have free cable connection. DVD player, CD player, VCR, stereo, etc. are available for recreation. The wonderful sights of Kissimmee can be seen right from the spacious balcony. The beautiful Kissimmee Vacation Rentals also possesses an outdoor Spa for adults and Covered Entrance Porch. There is a lundry room and utility room in the Master Suite. Kissimmee Vacation Villa is otherwise known for its calm and serene atmosphere.